The unique TangoFestival OsterTango in Basel combines marathon and festival and takes place in the Volkshaus in the center of Basel. 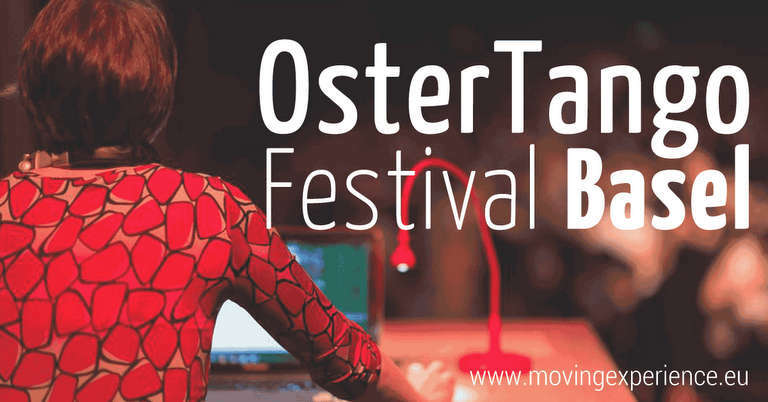 This festival is organised by Tango Schule Basel (Romeo Orsini & Cécile Sidler) in 2019 for the 20th time. I am very much looking forward to join the DJ team for the 8th time myself! My first time as a Tango DJ was in 2012. You’ll find a little video from that night here: TangoNacht @ OsterTango, Basel [7/4/2012].